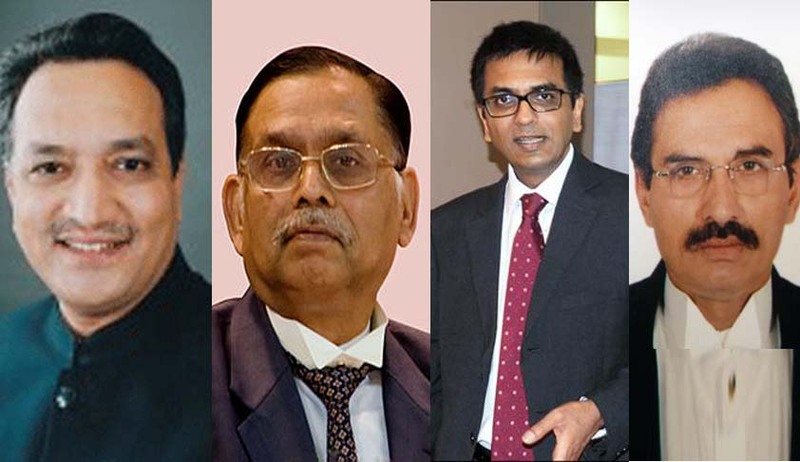 The President of India has appointed Madhya Pradesh Chief Justice Ajay Manik Rao Khanwilkar, Allahabad Chief Justice Dhananjaya Y. Chandrachud, Kerala Chief Justice Ashok Bhushan, and Senior Advocate Mr. L. Nageswara Rao as Judges of Supreme Court of India. LiveLaw had earlier reported that the new Judges are like to be sworn in Tomorrow. With the appointment new Judges the total strength of the Supreme Court will be 29.